The Lapstone Spa site had the shortest of turnarounds and had to be completed with minimal input from the client after an initial brief, brief! 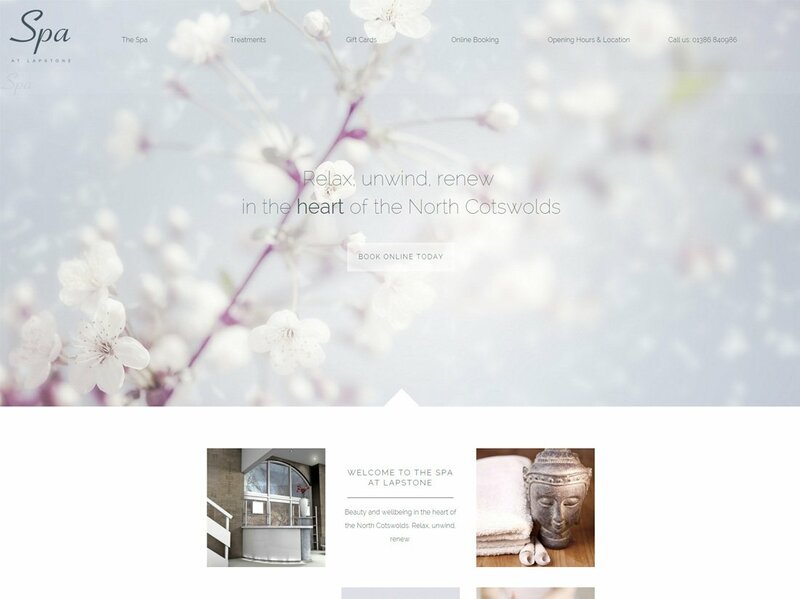 Noisegate’s WordPress design experts were on the case and worked until the very last minute to have the site online ready for the launch of the new Spa at Lapstone. The client loved the site and is looking forward to extending it’s capability with online booking and client testimonials very soon.